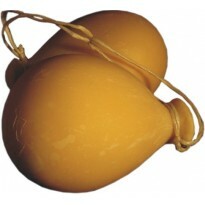 A hand worked cheese that is typical of the region of Nebrodi (a mountain range in Northern Sicily). 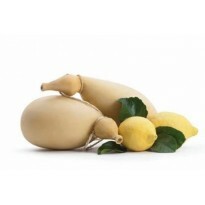 The characteristic trait of this cheese is evident by the presence of lemon "verdicello", typical of this zone of Sicily. 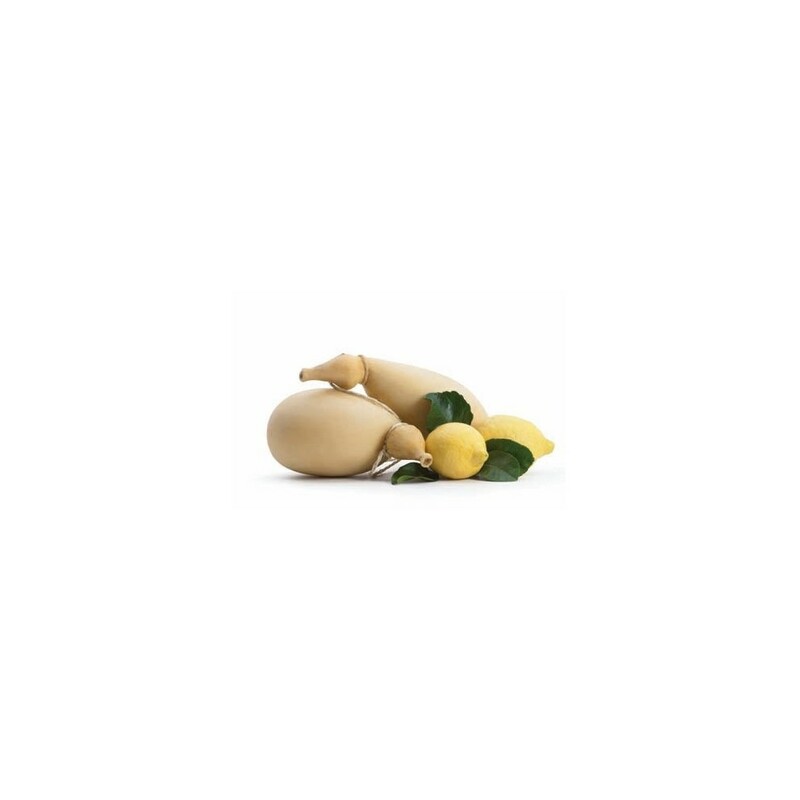 The lemon is perfectly preserved for many months without the risk of molding rendering the cheese an intense and favourable scent. It tends to have a delicate taste that becomes more pronounced and spicy when it passes 1 year of aging. It is excellent grilled. One form weighs about 1.2 to 1.5 Kg.